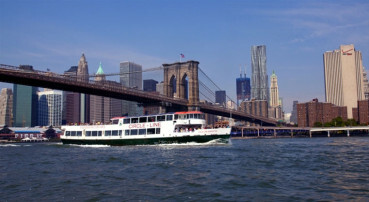 Cruises Around Manhattan: Looking to cram in as many landmarks as possible? Grab a seat on the deck of the Circle Line, the renowned New York cruise that travels around the perimeter of Manhattan. Full island tours, trips to the Statue of Liberty, and other itineraries are available.